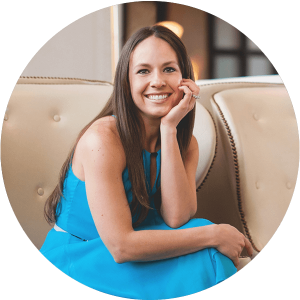 I have an assignment for you that will make a big difference in your business! I want you to create a customer journey document where your goal is to list out all the touch points that a potential customer might have with your organization. This exercise might take you 10 minutes. It might take you an hour. But you’ll have it forever, can update it as needed and it will create better business structure for you and a better experience for your potential customers. A document that basically serves as a list of how your customers come to you (referral, website, heard you on a podcast, saw you at a speaking engagement, etc.) and what you want them to do next (and next, and after that…) once they have found you. It’s fun, and it will get you organized for more effortless days and less chaotic ones. 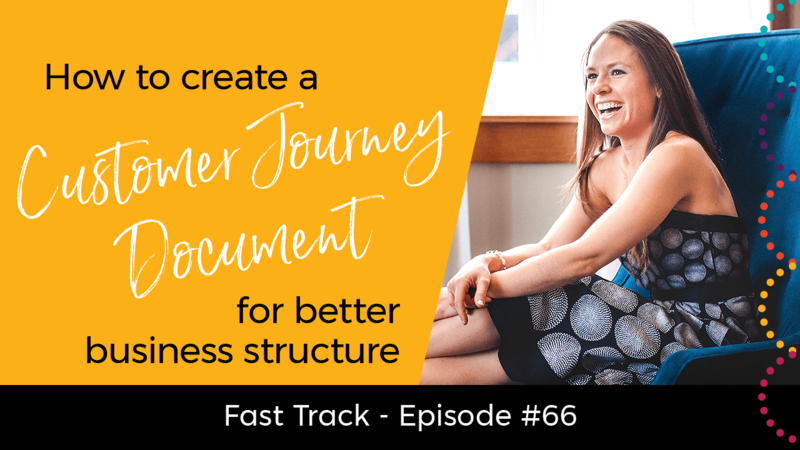 If you’re ready to create a customer journey document for better business structure and a more positive customer experience, you’ll love this Fast Track video! What did you think of this Fast Track Training? Subscribe to Amber’s YouTube channel to get notifications when new video tips are available! Leave a comment below and let me know what you struggle with and which tip makes a difference for you. Share this post with others so they can get the inside scoop on creating a customer journey. Simply click the social media sharing buttons below to impact some lives now!! Have a topic you’d like me to share tips about? Click here and let me know! I’d love to hear from you! Great informative that is valuable and allows me to create my roadmap. Back in action and ready to scale. Get ALL Of Your Weekly Video, Social Media, Blogging & Email Marketing "Done For You!" Where should I send your private demo video? Finally! 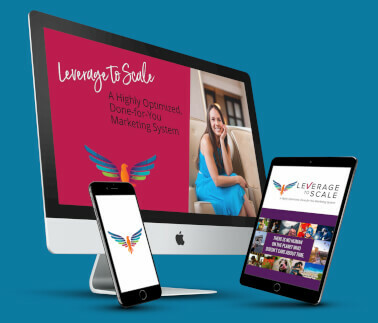 A proven way to get your marketing 'done for you' consistently and effectively!